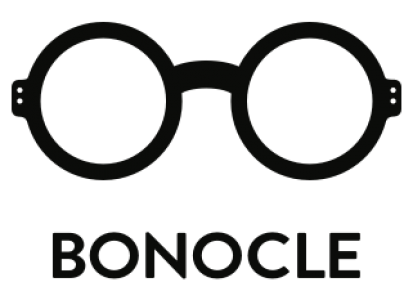 As some of you might know by now, Bonocle simply loves mirror lenses! Last week I posted a blog post of me sporting the cool Ray-Ban mirror aviator, today we’re showing you our three favorite pieces form the current Ray-Ban collection. There is a male version of ERIKA, called CHRIS. Very nice as well! hej! var kan jag hitta den där underbara färgklicken till clubmaster?! oh, jag hittade dem nu efter lite bättre googling!